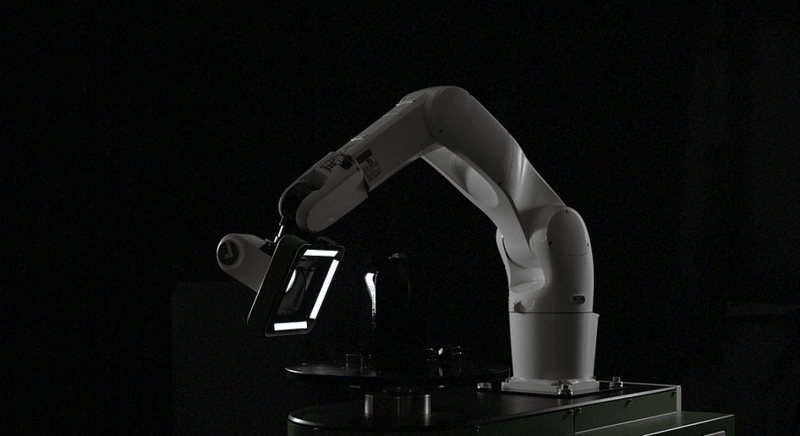 Industrial automation and robotics are taking over many manual tasks in manufacturing. However, in most production lines visual quality inspection is still done manually due to product complexity, inspection requirements, and high cost of customized solutions. KITOV systems develops a universal solution that identifies defects in virtually any 3D geometry using advanced machine vision, artificial intelligence and deep learning technologies. The systems reduces manufacturing costs, eliminates inefficiencies, and improves yield without the need for any programming, machine vision, or automation expertise.